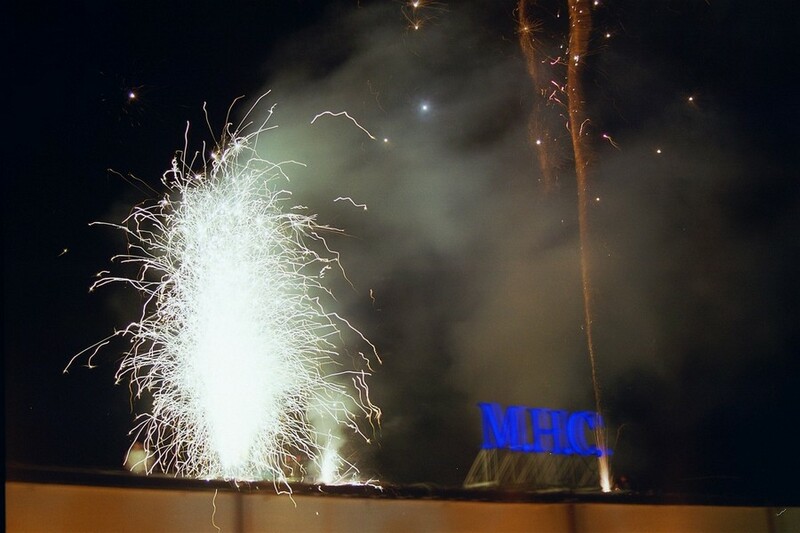 It was the spring of 1991 when three partners, Marek Marcisz, Tomasz Harasim and Jacek Ciszewski decided to take their chances at running their own business and set up MHC wholesaler. Its business scope is continued unaltered until today, although under a different name. The new one, Latin word ITUM, symbolizes company’s policy: always go forward, advance, develop yourself, as its original meaning is ”to go ahead”, ”to pace”. ITUM Group, comprising ITUM sp. z o.o., ITUM OWOCE sp. z o.o. and a couple of dependant companies, step by step is thrivingly pursuing its way in FMCG sector. Since the opening of the first cash&carry in Wodzisław Śląski in 1991, our policy has consisted in providing our customers with the best quality products at most competitive prices. Acting in compliance with these values has brought us an ongoing business development and constant growth of a number of customers. 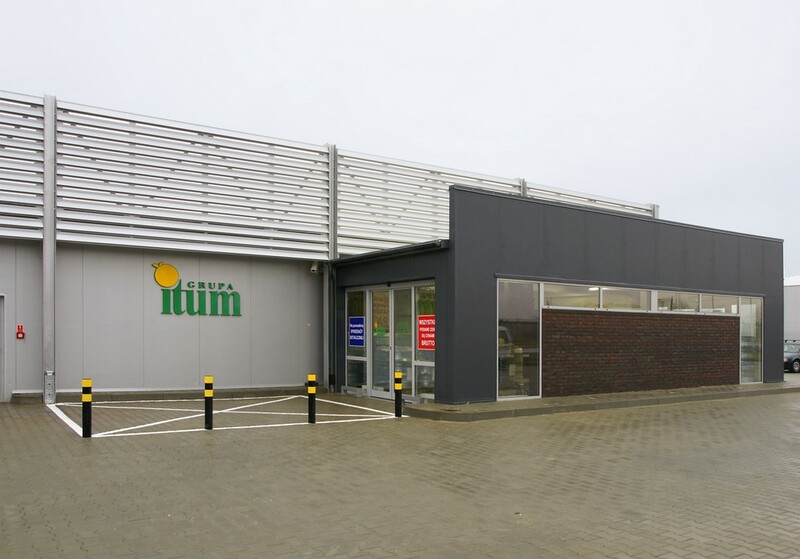 Today, ITUM holds 14 cash&carries located in the area of Southern and Western Poland. 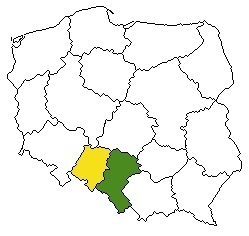 Nevertheless, the heart of the company – its Distribution Centre – is still at exactly the same place where the organization was founded, meaning Marklowicka Street 17 in Wodzisław Śląski. ITUM sp. z o.o., created for the needs of ITUM OWOCE sp. 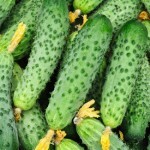 z o.o., imports and exports fresh fruits and vegetables from over 20 countries around the world, including the Netherlands, Spain, Italy, Turkey, Greece, Chile, Argentina, Morocco, Egypt and RSA. 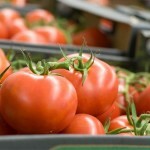 As we know the exact region of their provenance we can guarantee that our fruits and vegetables are of the first quality. Direct cooperation with foreign suppliers gives us an unquestionable opportunity to negotiate prices, which in turn enables our patrons – the retailers – to compete with super and hipermarkets as well as with franchise chains. From the moment of emergence, ITUM sp. z o.o. has become a growth driver for ITUM Group and contributed largely to the transition of its interest on trading fresh fruits and vegetables in the years 2004-2012. Gaining new experiences and enriching our know-how constitute a matter of highest importance for us. Due to direct cooperation with foreign suppliers, international fairs and contacts from all over the world we get acquitanted with species of fruits and vegetables hardly known in Poland and we are proud to present them to our customers as the first ones. 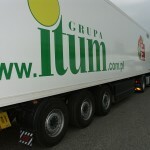 Currently, ITUM is a wholesale distributor of fresh fruits and vegetables as well as of other foodstuffs. By introducing these products our aim is to support the independent retailers searching for competitive brands, a real alternative to foodstuffs offered by franchise wholesalers. Marek Marcisz, Tomasz Harasim and Jacek Ciszewski set up the first cash&carry in Wodzisław Śląski. Foundation of the first cash&carry outside Silesian Voivodeship, in Opole Voivodeship. 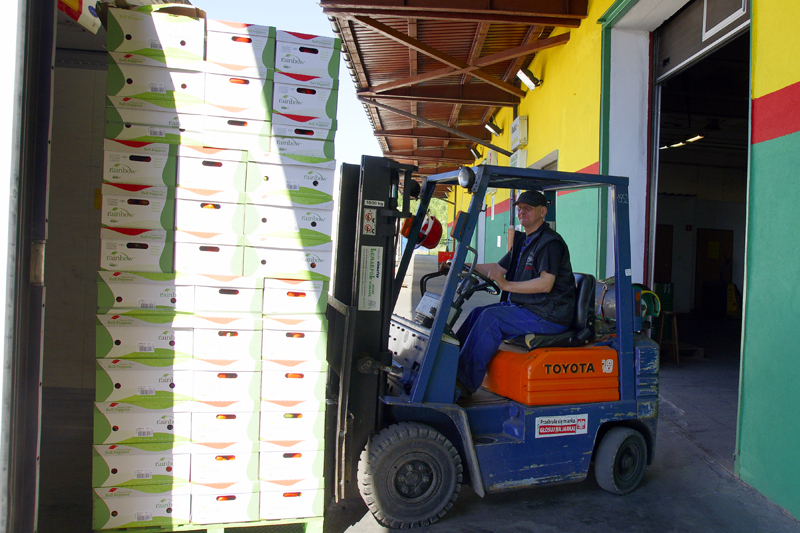 Further expansion of our wholesale network, establishment of the first cash&carry in Lesser Poland Voivodeship. Emergence of ITUM sp. z o.o. Creation of ITUM Sp. 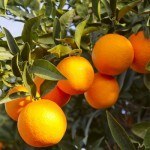 z o.o., which from that moment handles import and export of fresh fruits and vegetables for the ITUM Group. Transformation of MHC sp. j.
into ITUM OWOCE sp. j. Transformation of MHC sp. j. into ITUM OWOCE sp. 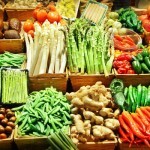 j. and redirection of its business scope to trading fresh fruits and vegetables. 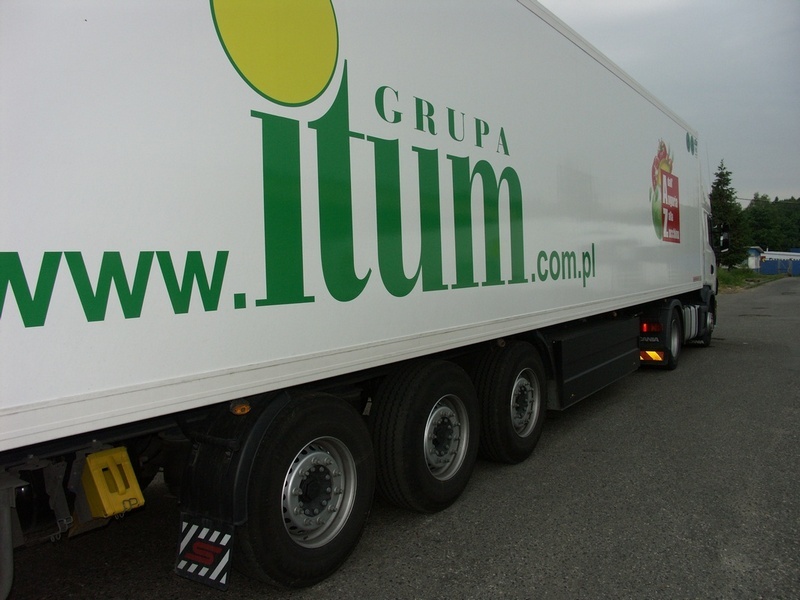 Expansion of ITUM to other voivodeships together with the change of our business scope requires opening of the Distribution Centre in Wodzisław Śląski. 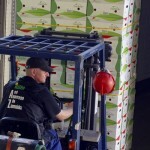 Opening of the first cash&carry in Lower Silesian Voivodeship, further expansion of the company. 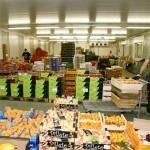 The first cash&carry in Świętokrzyskie Voivodeship opens on January 21st. Transformation of ITUM OWOCE sp. j.
into ITUM OWOCE sp. z o.o. Change of a legal form of our company's activity: ITUM OWOCE sp. j. is transformed into ITUM OWOCE sp. z o.o. 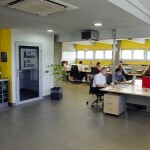 As comfort of our employees is our priority, in May 2010 we open a new head office of the ITUM Group. Opening of a brand new cash&carry in Rybnik in a different place from the old one. We present the new quality of ITUM's warehouses. Implementation of a business management software ERP adjusted to our specific needs occurs simultaneously with centralization of our database. 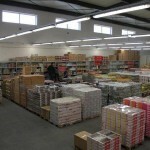 On January 20th a new cash&carry in Nysa is opened. Its new seat represents the new quality of our cash&carries. 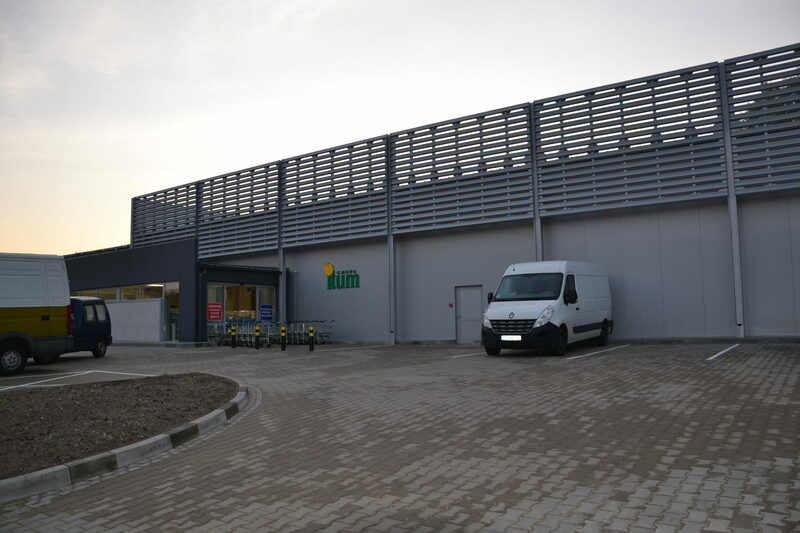 On June 27th a new cash&carry in Opole is opened. Its new seat represents the new quality of our cash&carries.